I learned something new last week. Apparently you CAN teach an old broad new tricks. grin. I’ve actually read the suggestion over and over and over in articles and books about running, but I finally decided to give it a try. And it worked. Imagine that. The experts and trail running gurus were right. Weird, eh? Last Thursday was my weekly hill run. Not too steep here. Not too hilly. But I try to mix a few ups and downs in with my miles. I’ve been reading Relentless Forward Progress by Byron Powell. 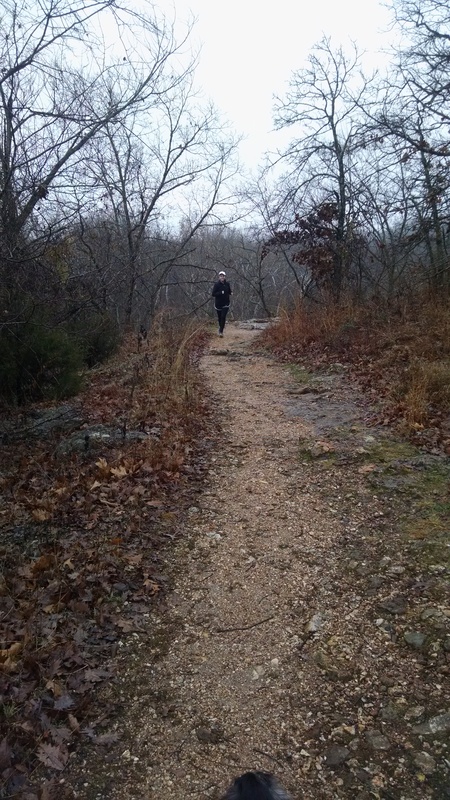 And he said something like…When you’re running hills, take smaller steps. My (completely unscientific) approach to running hills has always been that if I take longer steps, enormous giant steps even, I’ll be over the hill and down the other side more quickly and less painfully. Apparently, according to science, that’s just plain wrong. The explanation has something to do with gravity and vertical leaps and blah, blah, blah. But I’m here to let you know on an anecdotal note that it seems to really work. I went zipping up some hills that I can usually only make half way. Imagine that. So…smaller, quicker steps while you’re working your way up the hill and (just for extra credit) elbows out to help with your balance when you’re tearing down the other side. Previous PostAs Promised…Next PostWould You Rather? This old broad has been running for a long, long time. More or less seriously depending on how busy life is. The last few years have been great to be a runner -- grown kids plus fewer responsibilities equals more time for running. I've completed countless 5k's over the years, but have been able to add 10k's, half-marathons, and trail running to my running resume. 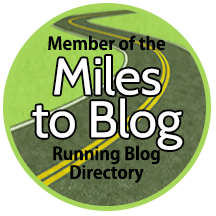 Since it now seems that I want to talk about running all the time,I thought maybe a blog would be the place to do that. I'll stop boring my non-running friends with long-winded stories about trails and injuries and diets and cross-training and YOU KNOW ALL THAT STUFF. Here maybe I'll make a little place where we can come with our water bottles and Nuun and trade our running stores. Welcome.